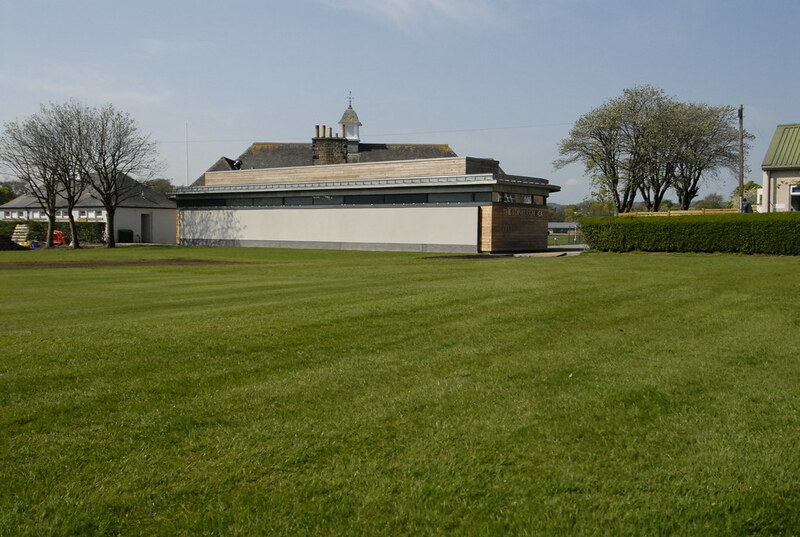 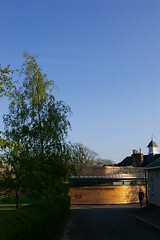 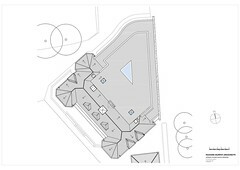 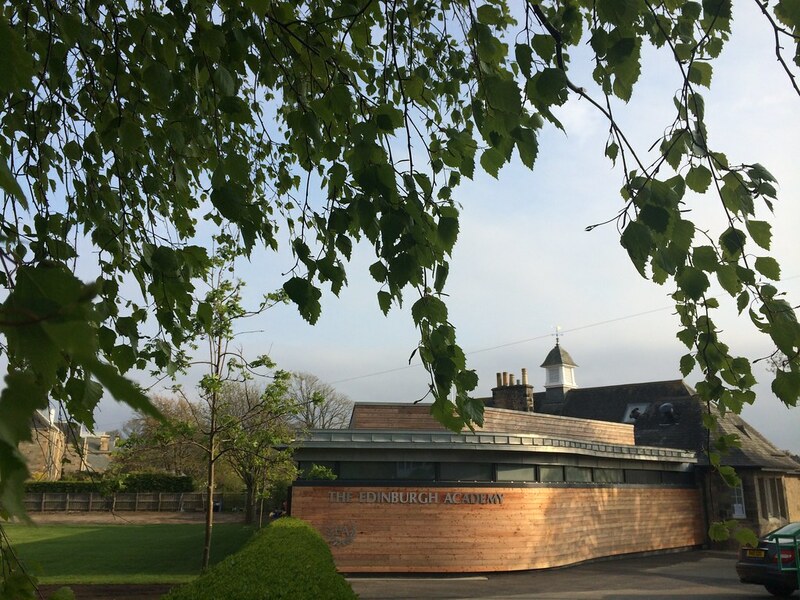 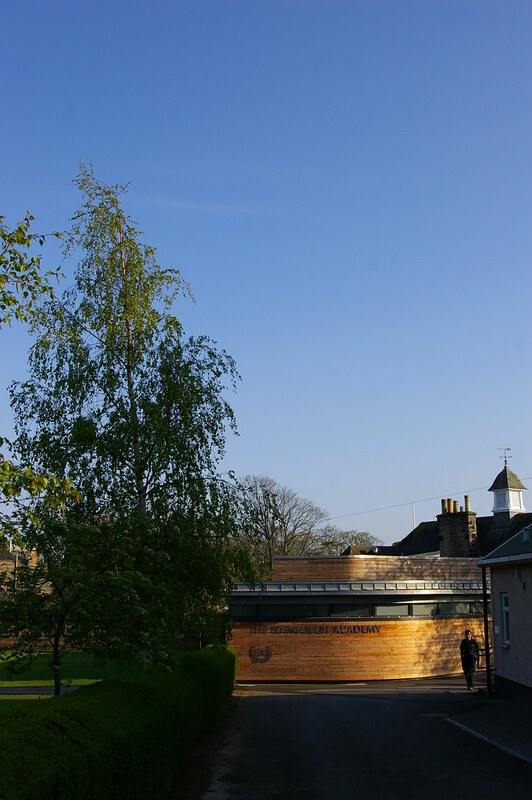 The site sits within the Inverleith Conservation Area and due cognizance of the Conservation Areas Management Plan has been taken in the design of the new building. 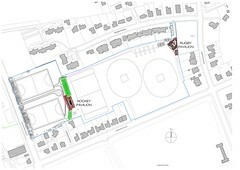 To ensure that the townscape character of its parks and green spaces are not eroded by piecemeal successive development, this includes the placing of the proposed design within the context of an overall master plan for future change on the site. 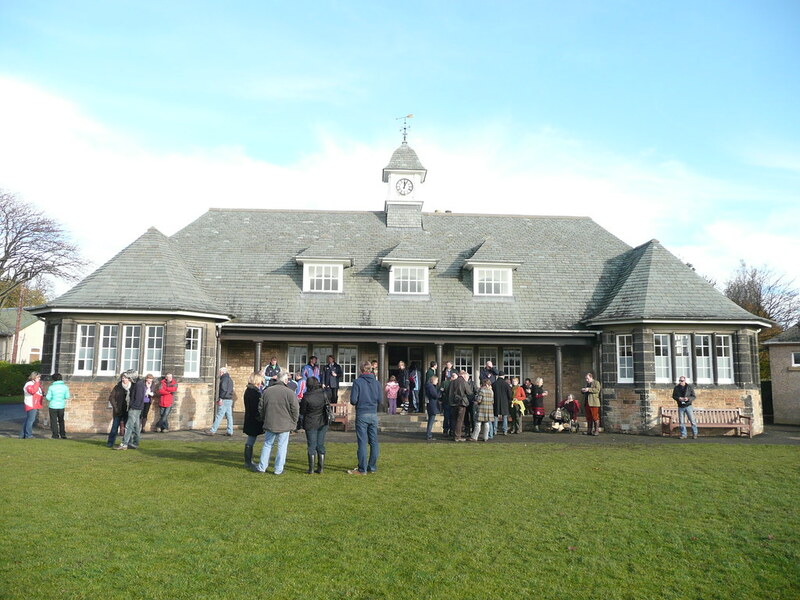 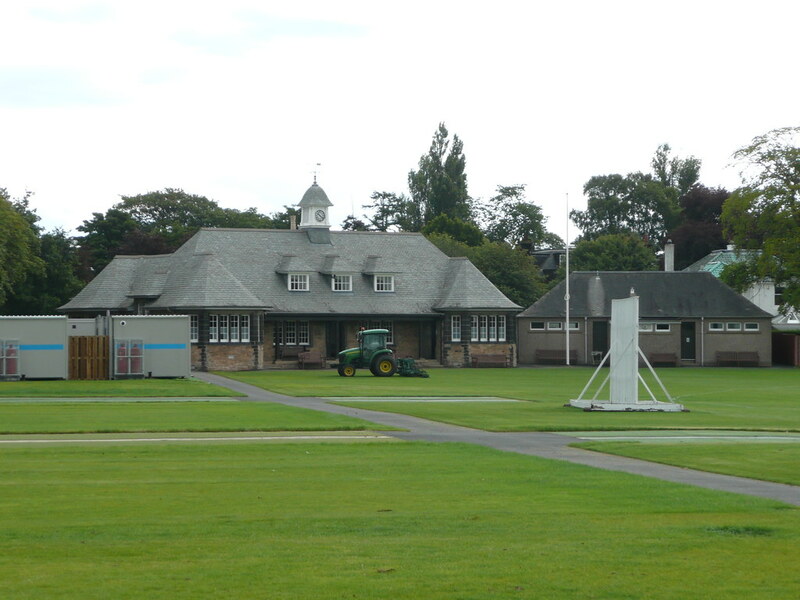 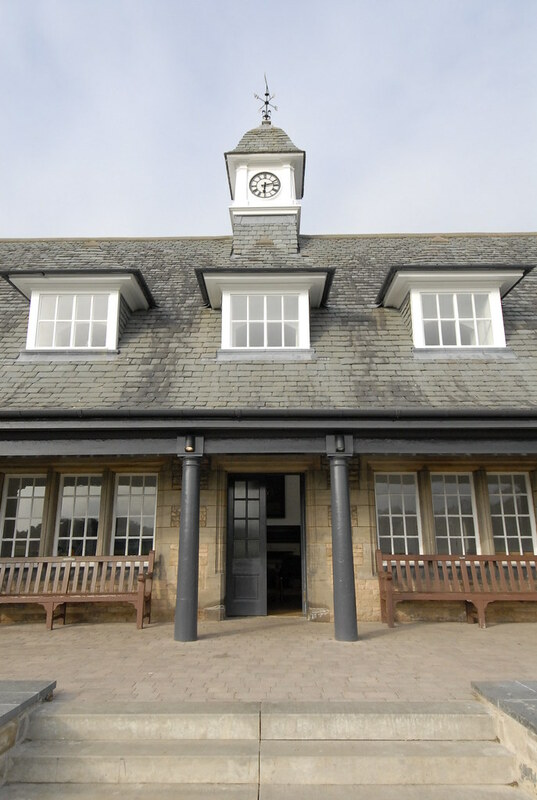 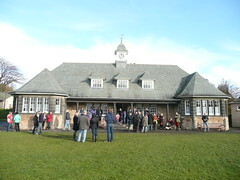 The main 'original' sandstone pavilion building fronts the playing fields and incorporates a covered terrace. 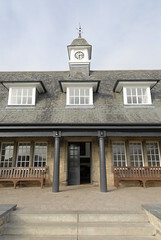 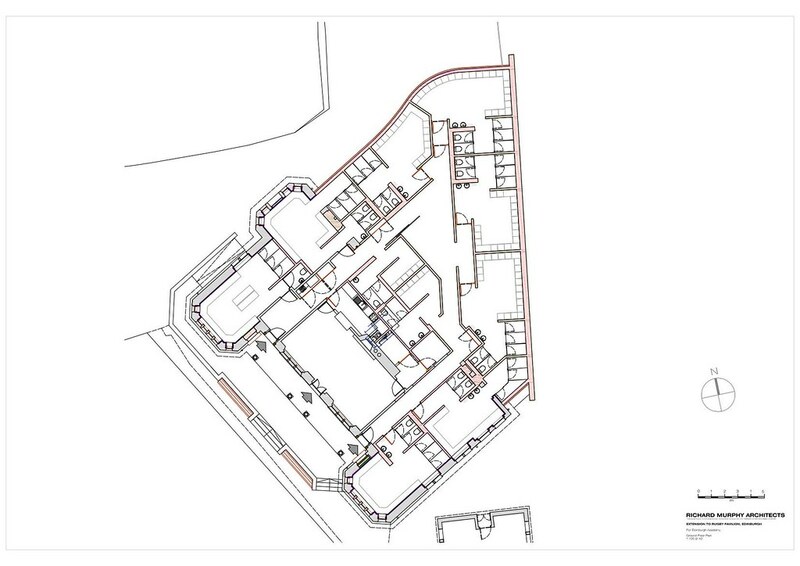 The front (South West) elevation is a formal, symmetrical one, with the main entrance into the 'tea hall' located centrally in the facade, and two separate entrances provided to changing rooms located in each of the buildings front 'bays'. 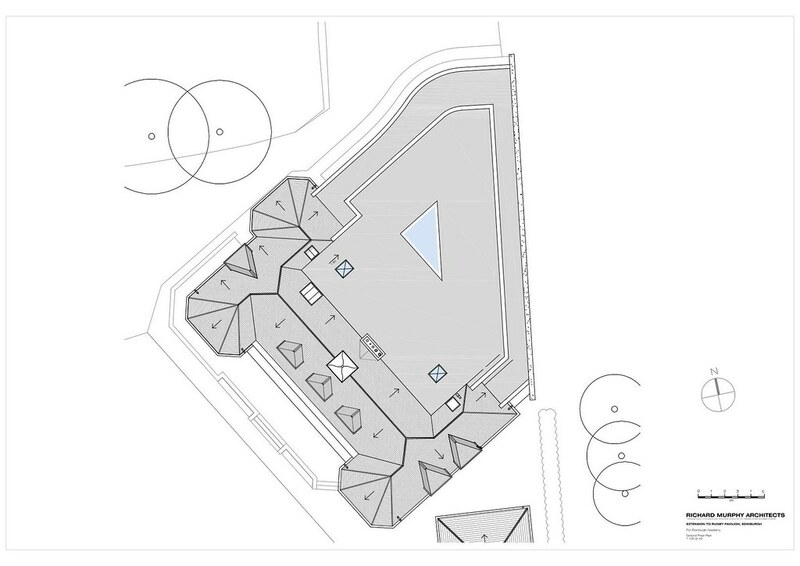 A third changing room is accessed from another separate doorway on the North West elevation. 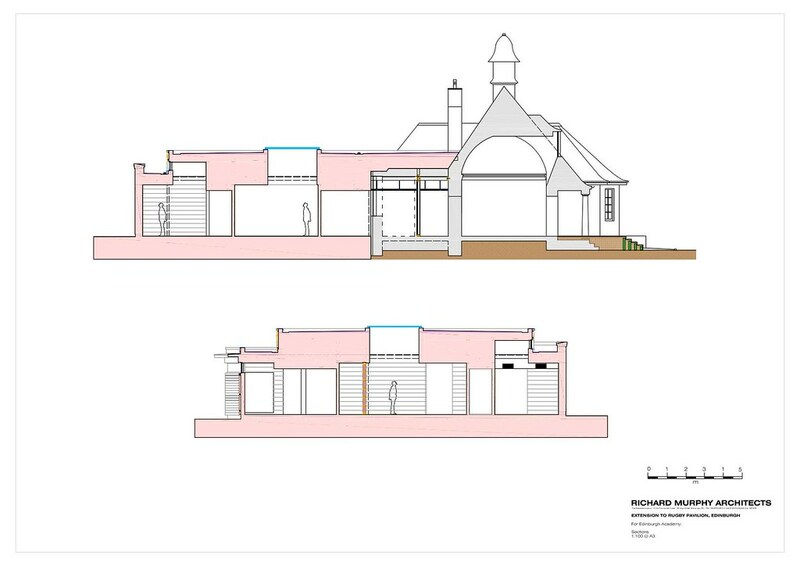 The North East elevation shares little of the formality of the front elevation, and is clearly designed as the 'back elevation' and with the 'outhouse' changing block now forms an unfortunate 'non' space between the two buildings. 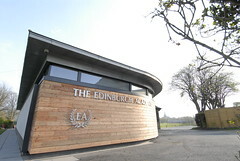 Ironically, it is this 'rear' elevation that is seen first on public approach to the building playing fields. 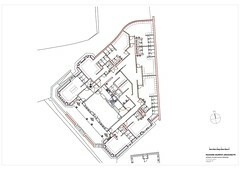 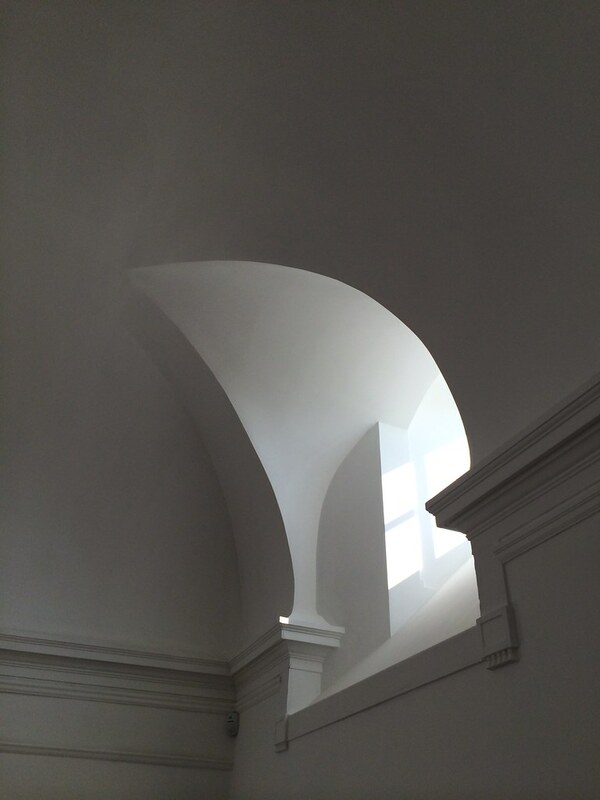 The separate block houses a further 2 changing rooms, both accessed separately by separate external entrances. 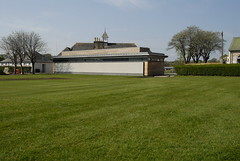 The L shaped building abuts the East boundary of the site and is finished in harling and is clearly subservient to the main pavilion in its architectural design and detail. 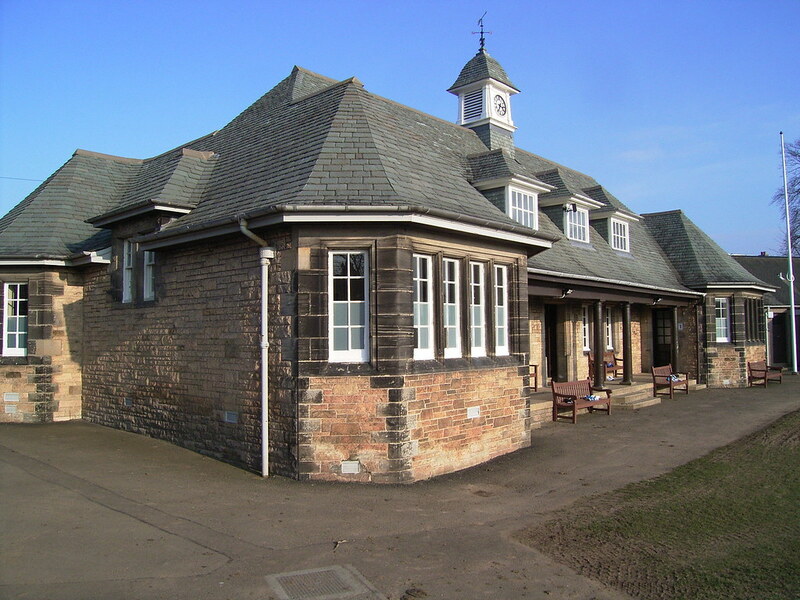 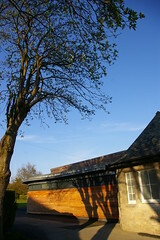 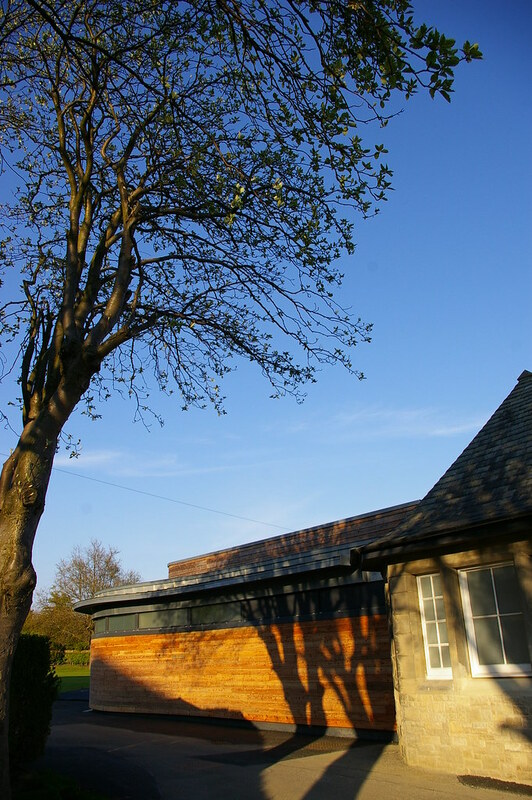 The building provides a blank harled wall to the east boundary and Arboretum Place with three skylights provided within the pitched slate roof on this elevation. 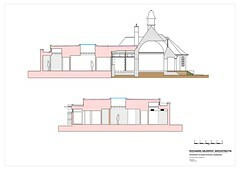 The new proposed extension to the main pavilion attempts to provide a new public approach elevation to the pavilion. Work began on site in May 2015, following completion of the Hockey Pavilion on the same Newfield Playing Area. 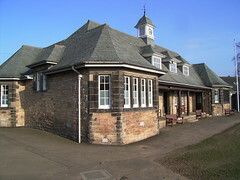 The Hockey Pavilion can be viewed by clicking here.